Without commitment, you will never get started. But more importantly, without consistency, you will never finish. To travel to places and experience a different environment, and to learn their culture and history. Also, I love watching movies, listening to music and spending hours talking with family, friends, colleagues or classmates about their life and their experiences. My passion is tourism because I was raised up in a family that strongly involved in tourism Industry. 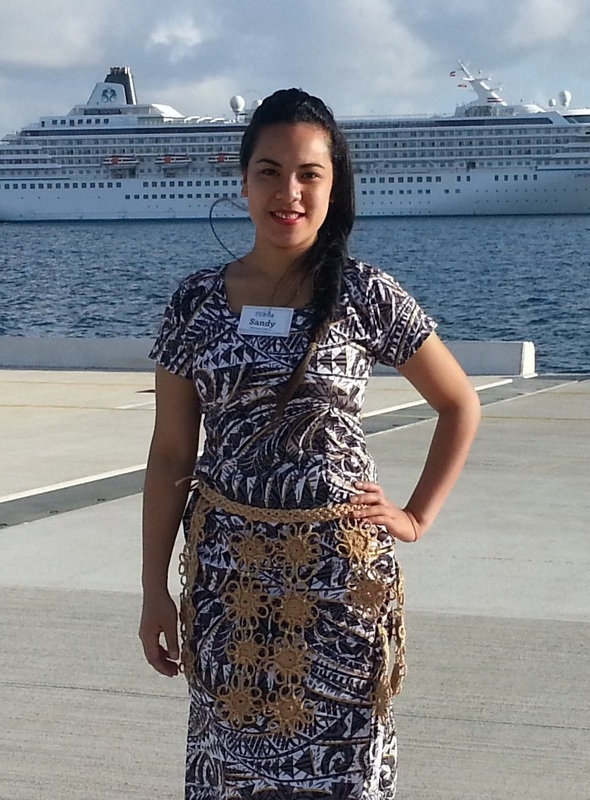 After graduation, I have an opportunity to work for the Government of Tonga at the Ministry of Tourism, where I understood the status and situation of the tourism industry in Tonga. Knowing that the Industry brought great benefit to the country but on the other hand it affects the environment, I started to become more interested in environmental issues such as climate change. Therefore, I want to study the Industry’s pattern within these years and discover more on the environmental issues that may or may not be caused by the tourism industry and I want to be able to predict the future of the industry.